Fresh herbs right from your garden - what could be better? 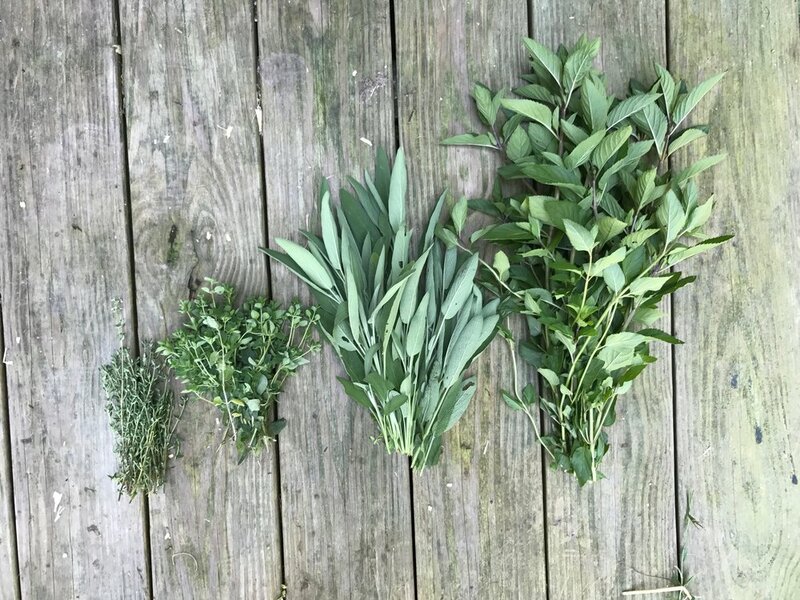 Learn how to grow different herbs, their plant needs. reseeding habits, and how to have them all summer long!